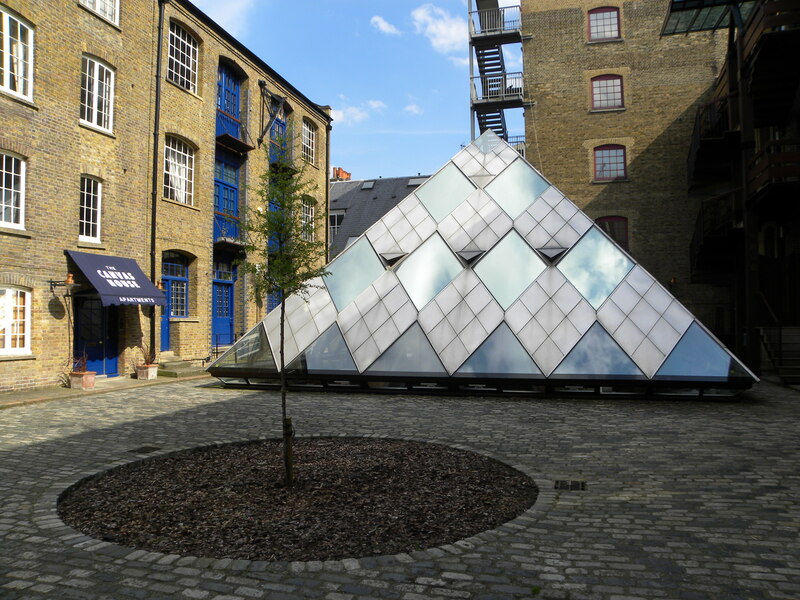 London’s very own Louvre? No, but that would be rather wonderful wouldn’t it? Just as luxury brands set up boutiques worldwide, why shouldn’t art institutes and museums do the same. The Louvre Abu Dhabi is now expected to open in 2015 after original plans to open in 2012 were delayed and the Guggenheim Abu Dhabi expected to open in 2017, are just a couple of examples of this. So, is a London Louvre really that far fetched? Well, yes given that Paris is only a short train or plane ride away but one can fantasize right :) Instead what you’re really looking at is simply a very cool office building found in Southwark. This entry was posted in Architecture, Art, Design, London, Museum and tagged Architecture, Art, Design, Guggenheim Abu Dhabi, London, London Louvre, Louvre Abu Dhabi, Museum by linneabylinneanilsson. Bookmark the permalink.